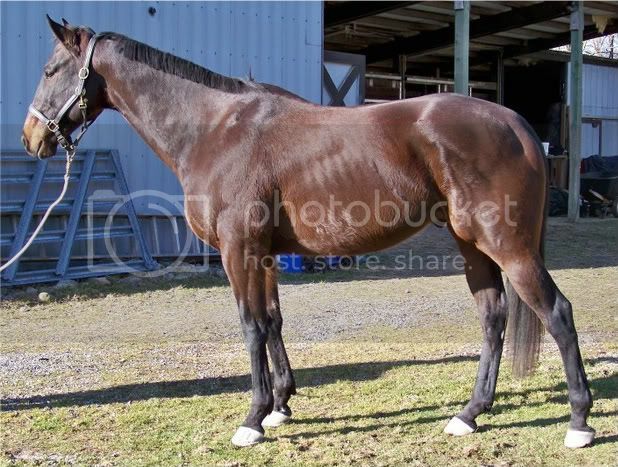 A friend of mine has this huge (17 hh!) 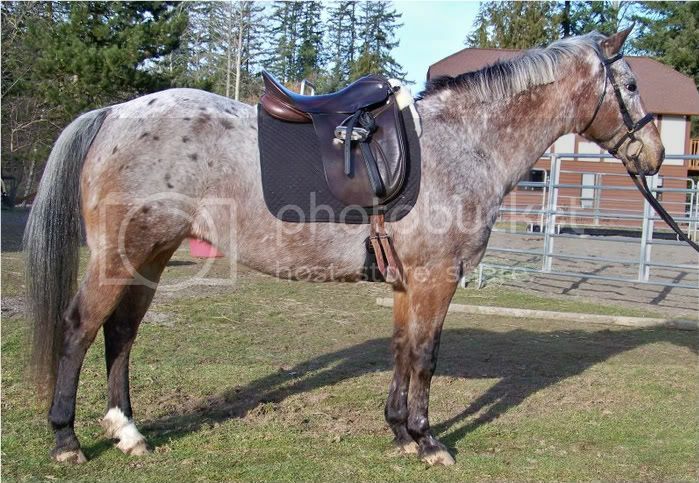 Thoroughbred gelding that was rescued from Enumclaw two sales ago. He is very sweet but very nervous around new people. I haltered him and led him out to the turnout and spent some time petting him. After a while, he let out a huge sigh. My friend explained to me that around new people, he holds his breath until he is sure it is going to be okay. He wasn't trying to get away from me. He didn't show the whites of his eyes. He did everything I told him to - but he was holding his breath the whole time. Anybody ever have a horse that did this? He's an interesting puzzle. We know he was broke at the track but didn't race, probably at 2. He's 5 now. He is generally quiet and low-energy and not reactive but he looks at all new people like they are going to eat him. Once he knows you, he is great. We are rehabbing his feet at present from some very serious cracks so it will be a while before we try to do any serious work with him but the ground work will continue until then.